Take Exit 29 for North Ridge Street. Turn left onto North Ridge Street. Continue south to intersection of Westchester Ave. Cross over to South Ridge Street. At first traffic light turn left onto Bowman Avenue. 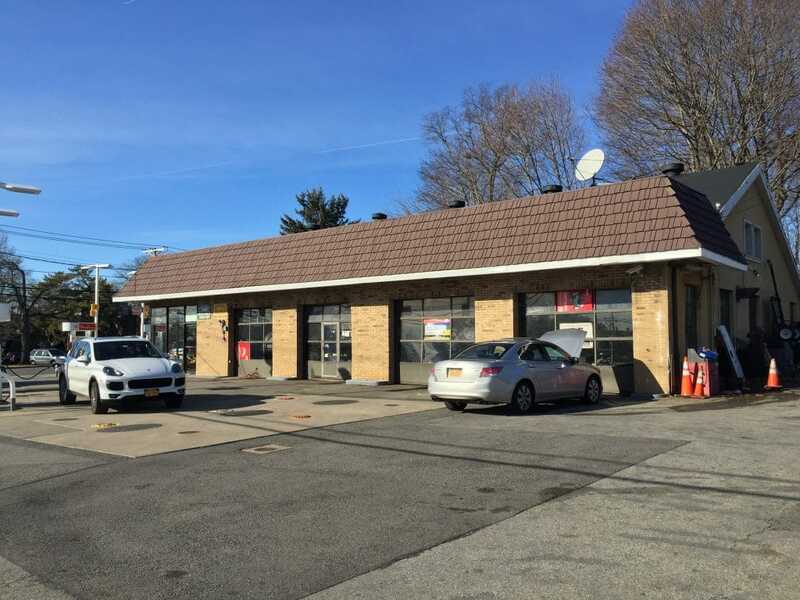 Greenwich Automotive Services is immediately on your left in the Shell Service Center. Take Exit 26E toward 287-E/Rye. Merge onto Westchester Avenue. Keep right continue onto Purchase Street. Make a sharp left onto Ridge Street. Turn right onto Bowman Avenue. 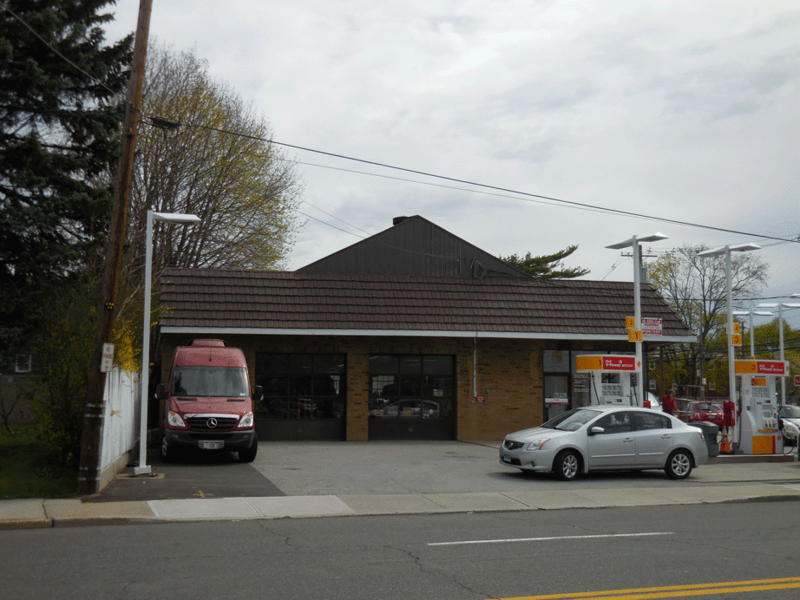 Greenwich Automotive Services is immediately on your left in the Shell Service Center. Take exit 19 for 287-W. Stay left and merge onto 287-W. Take Exit 10 for Bowman Avenue. At stop light turn right onto Bowman Avenue. Cross traffic light at South Ridge Street and Greenwich Automotive will be immediately on the left in the Shell Service Center. Take exit 21 for 287-W. Stay left and merge onto 287-W. Take Exit 10 for Bowman Avenue. At stop light turn right onto Bowman Avenue. Cross traffic light at South Ridge Street and Greenwich Automotive will be immediately on the left in the Shell Service Center. Take exit 10 for NY-120/NY-120A toward Purchase/Port Chester. Merge onto NY-120 S/Westchester Ave. Use the middle lane to turn slightly left onto Westchester Ave. Turn right onto Webb Ave. Turn left onto Bowman Ave. Cross traffic light at South Ridge Street and Greenwich Automotive will be immediately on the left in the Shell Service Center. Take Route 1 South. Do NOT bear left at Carvel but rather continue straight up the hill past Frank’s Pizzeria. At traffic light cross King St. and continue onto NorthRegent St. Turn right onto Westchester Avenue and get in the left lane. At the yellow crosswalk sign turn left onto Bowman Avenue. Greenwich Automotive will be on your right in approximately .2 mile in the Shell Service Center.